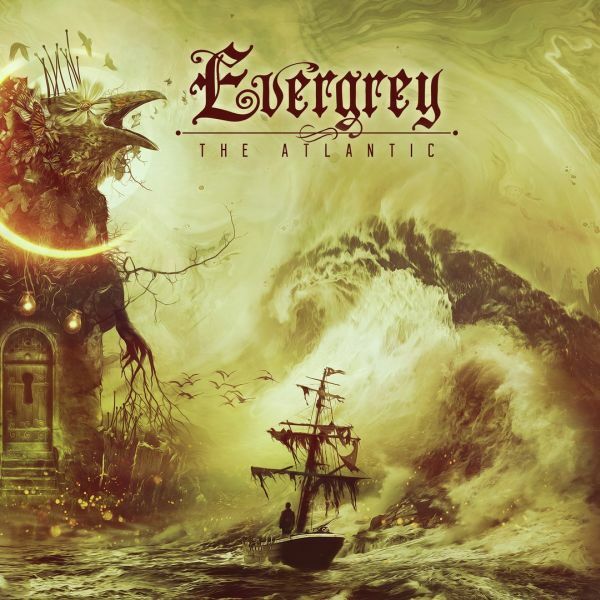 EVERGREY - THE ATLANTIC LTD. EDIT. (DIGI) | Online Shop | Wizard LTD. Album: "THE ATLANTIC LTD. EDIT. (DIGI)"
“Guys! This is album number 11! Isn&apos;t that just sick?! It’s also the 3rd album of a concept that might have reached its destination or at least one conclusion. It might also have been something that some of you saw coming or anticipated? We’ve fought through giant private obstacles as well as an extremely complicated break-in at our Headquarters studio to bring this album to you. So at the same time as it&apos;s certainly not been painless or at all easy, it’s been rewarding in new ways and our creativity has been painted in colors of honesty and sincerity.